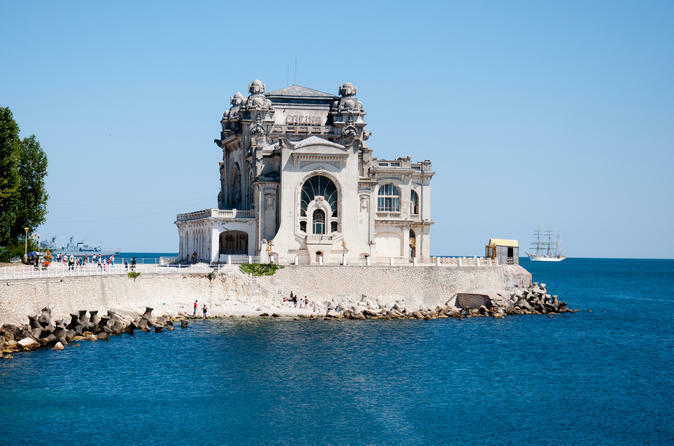 Explore the off-the-beaten-path town of Constanta with a friendly local guide on this 5-hour shore excursion. Get introduced to the town's hidden charms, stroll among its archeological treasures -- dating all the way back to the Greeks -- and visit a cool aquarium to see some amazing sea creatures. 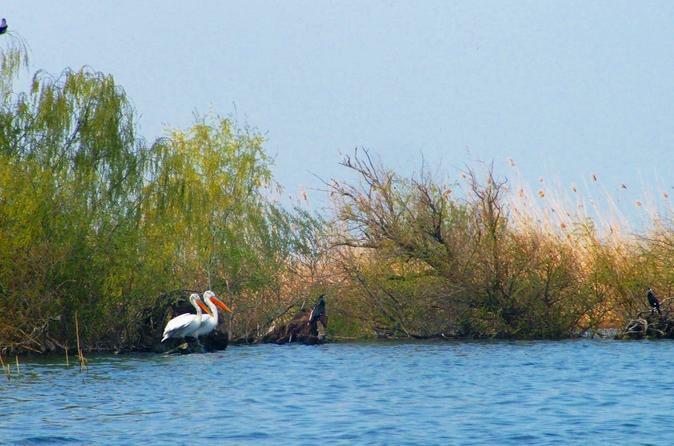 Take your way to Paradise and visit the Danube Delta! Here you will see the biggest reed landscape in Europe and you will get the chance to enjoy this UNESCO world natural heritage. Being the second largest river Delta in Europe, after Volga Delta, and the best preserved on the continent, the Danube Delta will give you unforgettable memories of the wild and untouched nature. You will walk along the Paradise, admiring 98% of the European aquatic fauna and the 327 birds species that give together the eminence of the place. You can even taste fish specialities on board. The perfect trip experience for a small or private group.